To meet customers’ needs, for some time now banking institutions have been spreading online banking solutions such as no-cost current accounts, a solution that allows to manage one’s own bank online account and considerably reduce his fixed expenses, like stamp duties and card fees, as well as variable expenses, such as fees for credit transfers and payments. 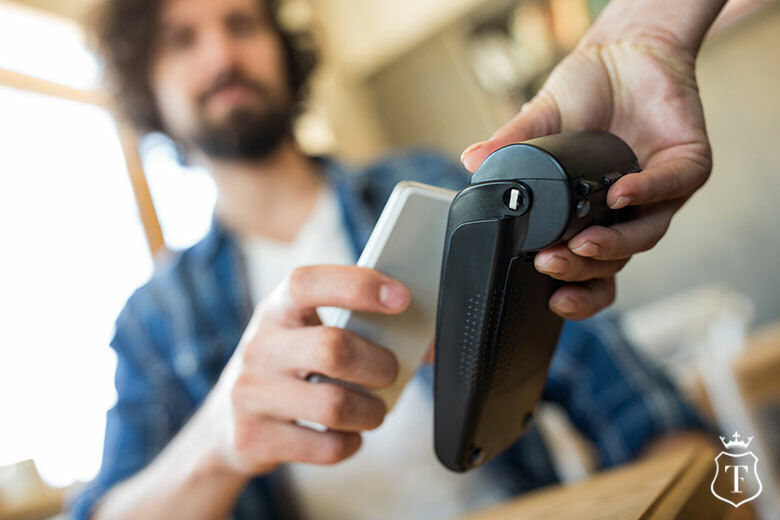 Access to online banking services via mobile devices has increased by 71% over the last two years, according to the analysis of research company comScore. The “Online banking in Europe” report presents the latest trends in the relationship between online banks and customers behaviors that influence the banking sector in European countries such as France, Germany, Italy, Spain and United Kingdom. As the report shows, the demand for digital first solutions is constantly increasing. Users of online banking services via apps have now reached 20% of the digital population. What do customers ask from an online bank app? Its main features are obviously linked to security, but also to user experience and its functional design. The latter must be based on the dictates of the so-called “two tap rule”, which establishes that the user should be able to reach what he needs with the least possible effort, that is about 2 taps on the screen of his device. User experience of online banking apps is one of the main factors of customer satisfaction, one of the cornerstone elements of every online bank. Another research, conducted by the strategic consulting firm McKinsey & Company, has shown that users of online banks are especially attentive to three aspects: transparency, communication and real-time management. For this reason, an online bank must be able to establish a relationship of trust with its customers right from the start, starting from the efficiency and usability of its online banking app. If you are looking for a truly alternative online banking solution that keeps pace with your global lifestyle, Trustcom Financial is the answer you were looking for. Our mobile banking services are efficient, fast and easy to use – and our accounts guarantee maximum transparency on “what” and “how much” you pay. Contact us: our team will find the best online bank account for your needs.